A fishing company has been fined £23,000 for offences at Shoreham, the Marine Management Organisation has announced. 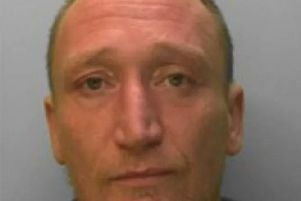 Boat owner Macduff Shellfish (Scotland) Ltd and boatmaster David Marr were sentenced at Worthing Magistrates Court. The court heard how MMO officers found scallops below the minimum size in a catch at Shoreham. Both defendants pleaded guilty. Macduff Shellfish was told to pay a £23,264 fine, £4,000 costs and a £170 victim surcharge. Marr was told to pay a £1,000 fine, £375.50 costs and a £100 victim surcharge. An MMO spokesman said: “The court considered these offences to be serious and imposed significant penalties, which recognises the potential risk of these offences on stocks.